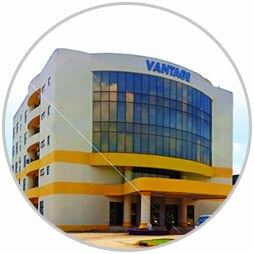 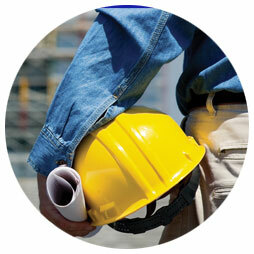 Engineering, Procurement, Construction and Commissioning (EPCC) specialized in Steel Building & Roofing Structural System. 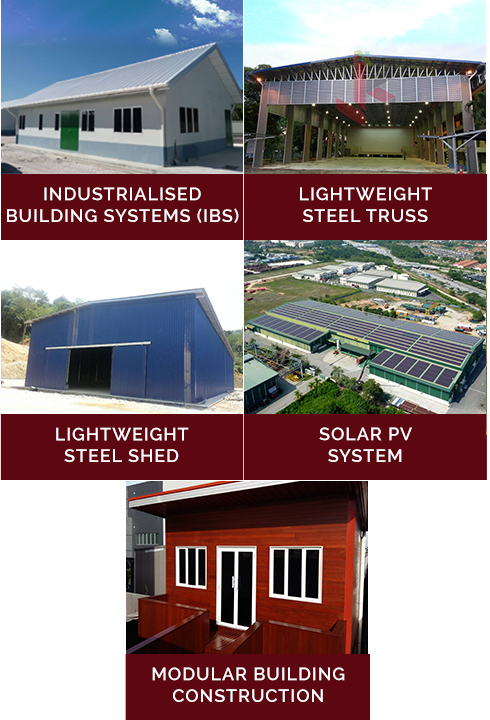 Produce high quality lightweight steel building for Pre engineered Building (IBS), Lightweight Roof Trusses Manufacturer in Malaysia. 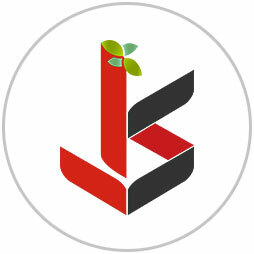 To become your sustainable building solution partner that offer quality products at affortable price.